Visit either location of the Cedar Rapids Public Library on Saturday, February 13 to take part in our Valentine’s Day celebrations. The Downtown Library will be home to a life-sized Candyland experience from 10:30 am to 12:30 pm. Queen Frostine, Gramma Nutt, and Plumpy Princess Lolly will greet you as you travel through the Peppermint Forest exploring Candyland confections. Music, crafts, and, of course-candy! – highlight this fabulous festivity. Finish up the experience by making your way to our friends at the Cedar Rapids Museum of Art to celebrate Iowa artist Grand Wood’s 125th birthday from 11 am to 3 pm. 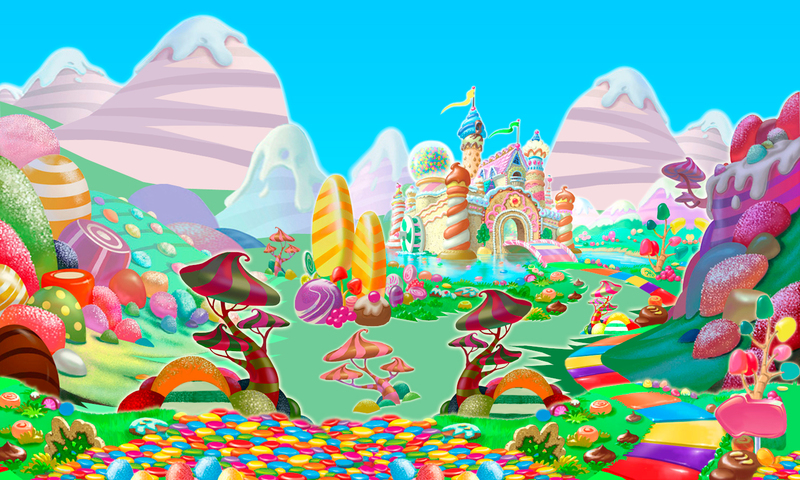 Visit the Ladd Library from 1:30 pm to 3 pm to explore their very own life-sized Candyland where characters and confections create a world all their own. Music, crafts and candy await you!